Cooking with kids is the perfect family activity for Father’s Day! 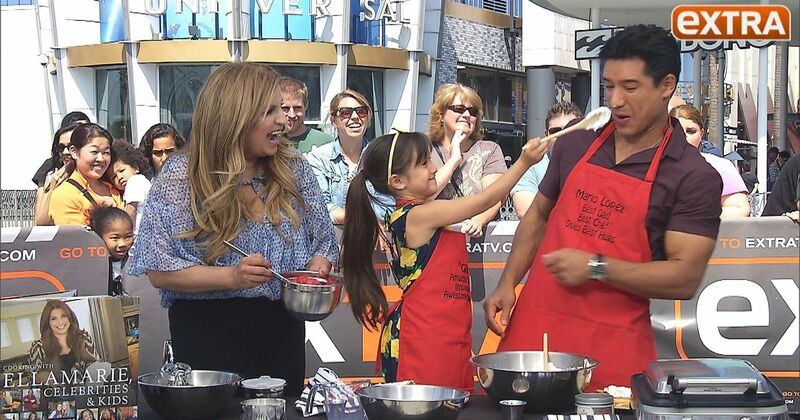 Chef Ellamarie Fortenbach stopped by Universal Studios Hollywood to show “Extra’s” Mario Lopez and his daughter Gia how to make chocolate chip waffles. To try these yummy waffles at home, use the recipe below! 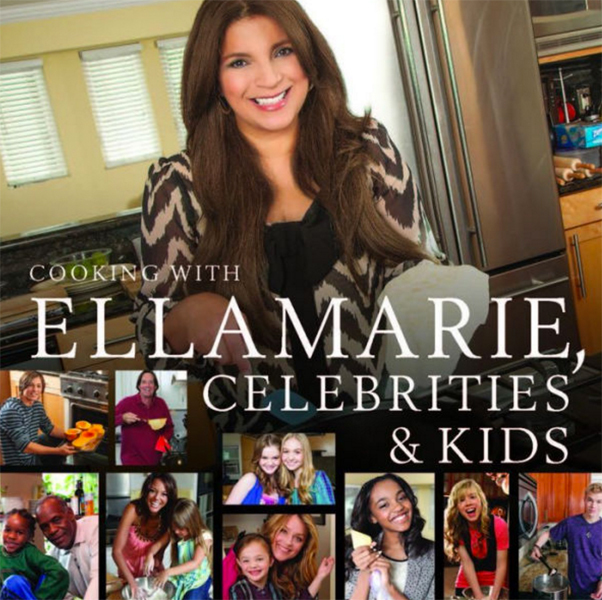 For more inspiration, check out “Cooking with Ellamarie, Celebrities & Kids,” available at Barnes & Noble and CookingwithEllaMarie.com. PREPARATION: Preheat waffle maker. Put all ingredients except egg whites in large mixer bowl. 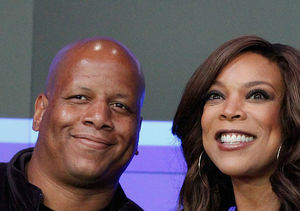 Beat on low until moistened. Increase to medium, mix until smooth. By hand, gently fold in beaten egg whites. Pour 1/2 cup batter over grids. Close waffle maker, bake until steam no longer escapes, about 3-5 minutes. Repeat. Serve hot with your favorite topping.